There are a number of mapping techniques out there for UX people to use and learn about user behavior such as story mapping and journey mapping. And these are very effective in identifying and understanding problems with the entire user experience with a service or product. There is another kind of mapping that doesn’t replace those techniques but be used in conjunction with those mapping techniques. 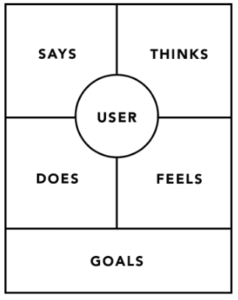 Its called Empathy Mapping and it is widely written about as an excellent way to get in the mind of the user by focusing on what they are thinking, seeing, doing, and feeling. 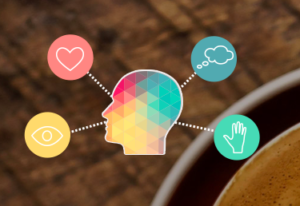 According to Nielson Norman Group, “the definition of an empathy is a collaborative visualization used to articulate what we know about a particular type of user. It externalizes knowledge about users in order to 1) create a shared understanding of user needs, and 2) aid in decision making.” While best used at the beginning of the design process after user research, it is an incredibly helpful technique that can be used continuously throughout the design process. The collaborative experience allows design and engineering teams to find common ground on what user needs must be addressed and which ones are the priority. They are also great because they are cheap and fast to do. They serve as a guide in constructing the user persona if there isn’t one already. It doesn’t require much effort or materials to create an empathy map. The most basic tools are needed: whiteboard (or large sheets of paper), post its, writing utensil, qualitative research data, user personas, and your team. The map is divided into quadrants, each is labeled with an empathy category such as feeling, thinking, saying, hearing, as well as pain and gain points. 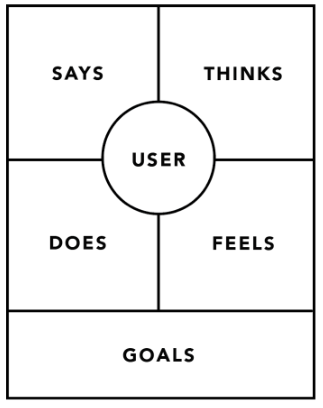 At the very center of the map is the user persona and every category stems from it. These maps take many forms but usually always include the categories above. The simple format makes it easy-to-digest the user persona’s attitudes and behaviors. The wonderful thing about this mapping method is that it can tell a lot about not just the user but also if more research is necessary. According to Alli Ligget’s How To Create An Empathy Map (And Why You Should), “Iterate and improve. An empathy should evolve over time. Iterate and revise as needed based on new data or customer insights.” If the workshop session ends with sparsely populated whiteboards or reveals more questions then it indicates further works needs to be done within user research. Another thing that is important to know about it is that it can’t replace journey mapping. Its purpose is to only provide a focused view of a target persona as there is not enough width to envision designing for the entire user experience. I believe that while this kind of mapping may take up some time it suggests a true devotion, by designers, to improving the whole experience. Having to spend time really thinking as this single or even multiple user personas, seeing the problems from their point of view – that sounds like a dedicated design team.  According to Brown, it “helps participants consider things from the user’s perspective along with their own goals and challenges.” Many times a user persona is created, then a journey map or vice versa, and designing the experience as a whole takes over with more emphasis on process and design. The user persona thoughts and feelings could end up being lost or forgotten. Taking the time to get to know a user persona intimately in this manner means their insights are more likely to stick with you when making decisions or creating solutions. As part of an assignment for my Advanced UXD class, I had to interview a UX professional. Since the majority of my interest in UX goes beyond the realms of formal information institutions such as libraries or museums, I decided to get in touch with a designer that works in advertising creating digital branding experiences for an array of products and companies. I had the pleasure of interviewing a Senior Experience Designer from the award-winning agency VML, a digital ad agency, whose name I’ll keep undisclosed in respect to his place of work. But he provided great insight into UX in advertising, his responsibilities as a senior designer, especially when dealing with clients, and the various departments he has to keep consistent communication with to deliver a digital product. Below are his responses to my questions. The prefaced and closed caveats were included by him. Caveat: These are my personal view and might not reflect the views of VML and/or anyone within the organization. How many years have you had this job? Could you please describe your typical day? What are some of your routine activities/responsibilities? I attend a variety of meetings in which I express my expertise of the XD field. In these meetings, I’m the ambassador for the end-user. Who do you primarily work with within the agency? I collaborate daily with cross functional teams to create digital products. This means working with a variety of people from the creative, technology and client engagement fields. What kind of technologies/tools do you work with on a daily basis? I can’t specifically name the tools because these are part of our proprietary process but our organization is never married to specific tool. We use the tools that optimizes our workflow and provides us the most value. What are some of the most satisfying elements of your work? The most satisfying part of my job is when I get to design digital or non-digital solutions that truly simplify or add value to a person’s life. What are the challenges you/your company face? The most challenging part of my job is asking the right questions when a request comes in. Instead of just producing a wireframe, I analyze the request and then ask questions to understand why certain things need to be changed. What are the relationships between you/your company and your clients? I personally am in contact with our clients on a weekly basis. We continuously send emails, chat and present to our clients. Presentation skill are important for an XD professional because you often have to convince clients about your ideas and designs. How do you assess the needs of your user community? As an Experience Designer, you always have to be curious. I continuously ask people around me about their behavior and what they would think if they encountered X. These are just low level observations but we also conduct primary research to truly understand the needs and behaviors of our target market. This often means that we go out into the world to ask our target market specific questions about their behavior. Do you have a formal degree UX? If not, what is your education/training in? I couldn’t be more optimistic about the field of Experience Design. It is true that the field is changing rapidly and – as professionals in the field – we have to adapt to it to stay relevant. But not matter how much change is happening in the field, the need to understand the holistic experience between human, digital and non-digital experience is not going anywhere. How would you say the field of UX has changed in the past few years? Where do you think the field is heading? There are very few industries that change as much as the field of Experience Design. Think about the new technologies and best practices that have been developed over the past years. As experience designers, we have to adapt to these new technologies and identify how they fit into people’s lives. You have to stay curious and develop an interest in new technologies, while always keeping user-value in mind. 6 to 8 years ago, experience designers were heavily focused on interfaces and how people interact with them. I believe that we’re currently in a stage where XDs have to consider the experience as a holistic journey that our users go through. This will become even more important in the future now that voice and AI are becoming more important. It’s not enough anymore to think about one specific point in time because brand interactions are spread out throughout time, locations, and devices/technologies. Caveat: my response above is based on my specific responsibilities within the organization, which means that they are more tactical in nature. 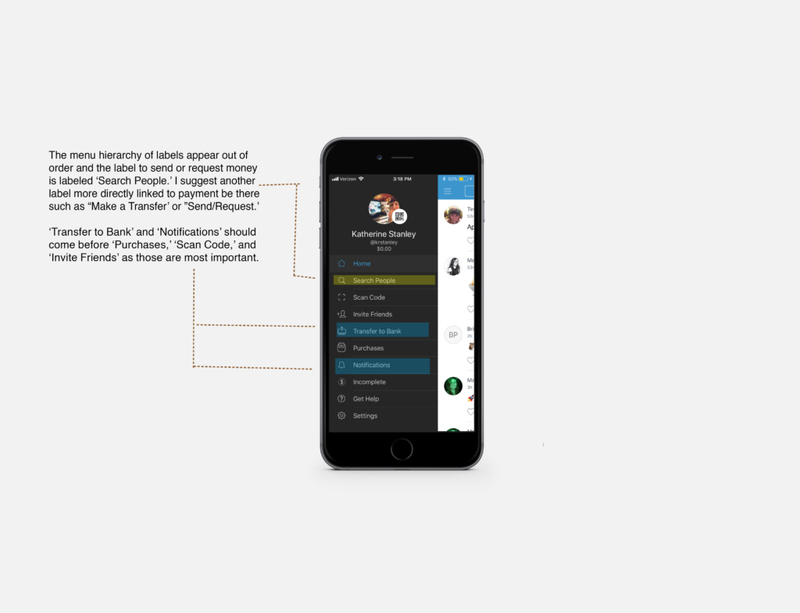 Venmo is a mobile payment sharing application that allows people to transfer money from one user to another acting like somewhat of a digital wallet. 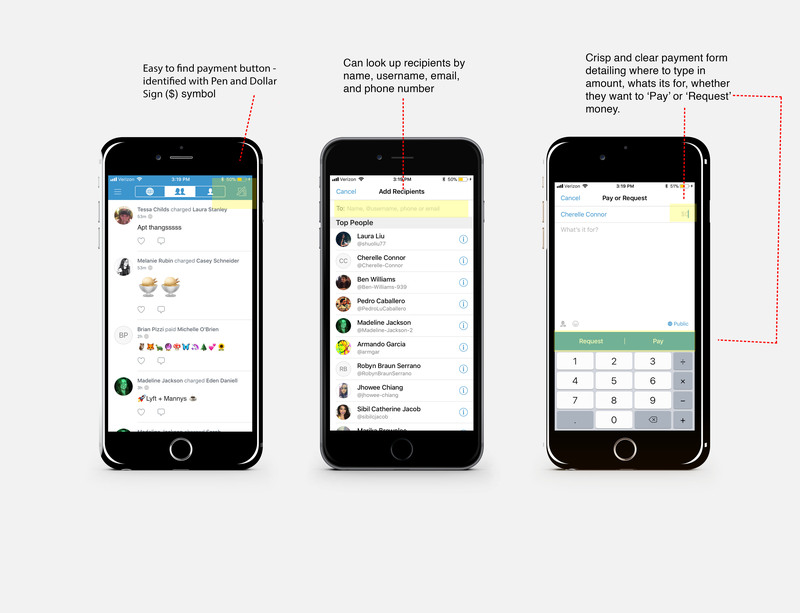 In order send money, users must link their bank to Venmo so to off-load payments. It also acts like a social media platform in which people can ‘like’, ‘friend request’, comment on posts, and additionally, it contains three separate newsfeeds including personal, your network, and global. In my research for this critique I have found that this application has quite the positive response from other users, including myself, which shouldn’t be too surprising since roughly 10 million people have downloaded the app (Venmo doesn’t release numbers of users externally). While overall the the interface is easy to use and look at it there are some flaws in its operational design. These flaws include the cap on the amount of money one can send and labeling/hierarchy issues. Using the design principles and concepts of Don Norman from his book “The Design of Everyday Things,” I will support my claims of design choices that were good and could use improvement. Upon downloading and creating an account the home screen already provides where two options for send money. In the top right corner there is a ‘pen’ and ‘dollar’ sign icon that signifies that this is where the user should tap so to transfers cash. It notes that one can add recipients by name, username, phone, or email. This is an affordance for different options to add people. Additionally by tapping the menu button they can also search for people so there are two ways they can add a user. Feedback is measured by the payment being immediately posted in the personal newsfeed as well as in the network newsfeed. 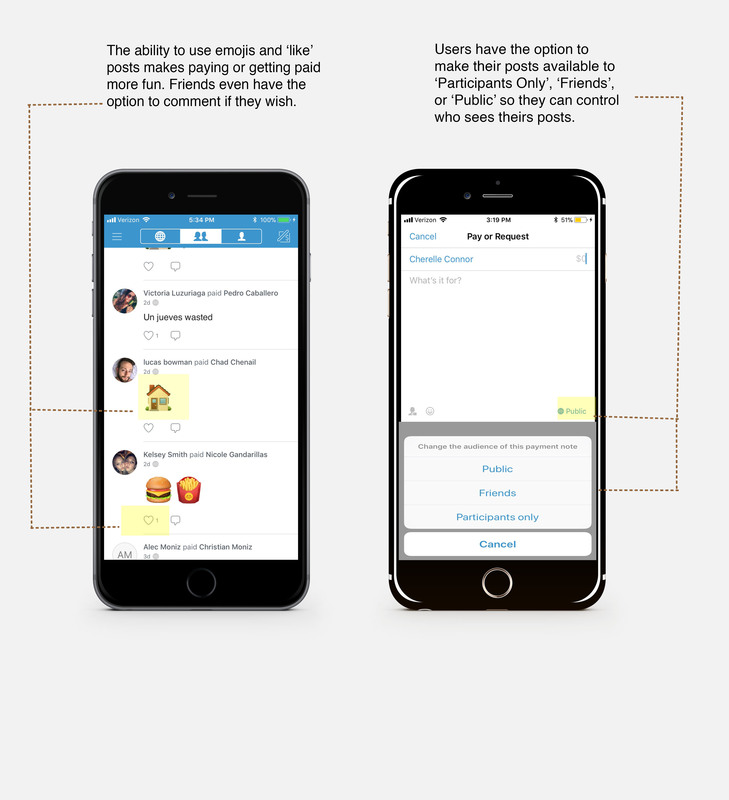 The gulfs of execution and evaluation in tapping the ‘pen and dollar sign’ button, filling out the form (complete with recipient, payment amount, ‘what’s it for’), and then pressing ‘Pay’ or ‘Request’ are easy to execute as well as provide a good evaluation of that action by it popping up in the newsfeeds. The social aspect of the design is represented by post descriptions allowing emojis, ‘like’ and comments buttons on posts, friends requests and groups.These elements have a clear enough visibility that invites users to participate. It makes paying people fun and you get to see who your friends are hanging out with. The mapping of the newsfeed is designed so that the newest payments appear on top and older ones at the bottom making it easy to find a past payment just by scrolling. The biggest constraint is that a user is only allowed to send $299.99 a week unless they take extra action to verify their identity then the user is only allowed $2,999.99 a week. Another limit set on users is unless they want to pay an extra twenty-five cents for an immediate bank transfer they have to wait one to two days for money to show up in their bank. The menu offers many options but the order seems out of order and mislabeled. While the menu was easily discoverable, there are issues in the discoverability of some labels.Upon seeing first glance, I remember I couldn’t find the correct label to pay someone which is “Search for people.” I believe I was searching for something like ‘Send Money’ or ‘Make a Payment’, something directly related to money. And secondly, there are labels like “Scan Code” and “Invite Friends’ that I believe are less important than ‘Transfer to bank.’ It takes a couple seconds too long to find ‘Transfer to Bank’. Additionally, there is consistency in the labeling of clickable links such as those in the menu and payment form (‘Request’ and ‘Pay’) are in white.